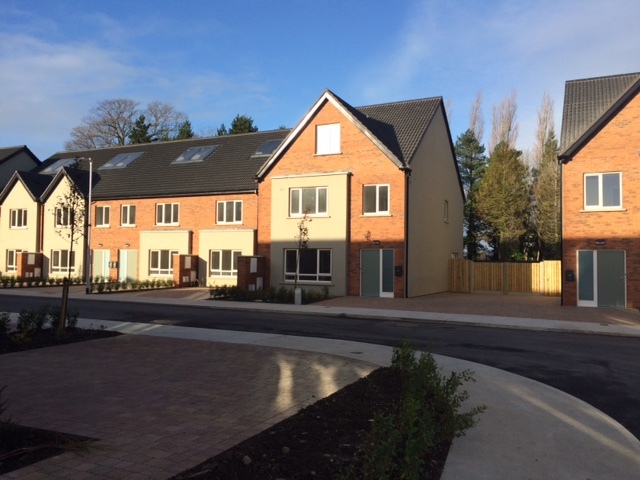 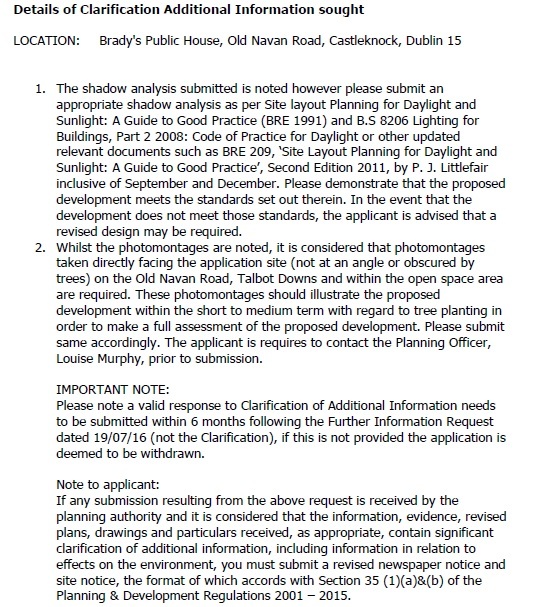 I received a notification from Fingal in the last few days that the planners have again written to the developers of the proposed apartments at Brady’s, looking for ‘Clarification of Additional Information’. 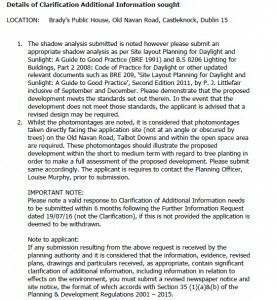 Elevation view of the proposed development on Brady’s Pub. 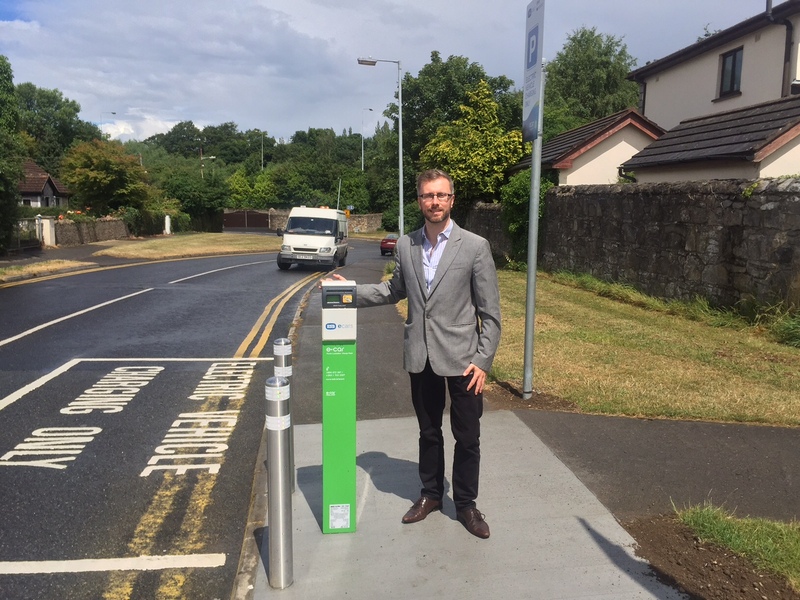 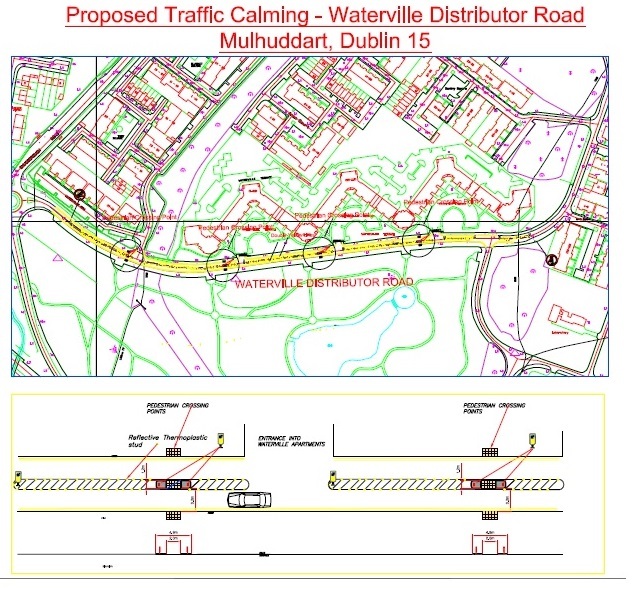 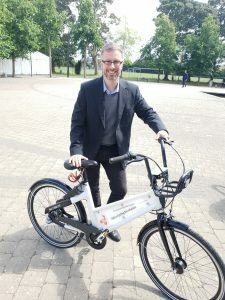 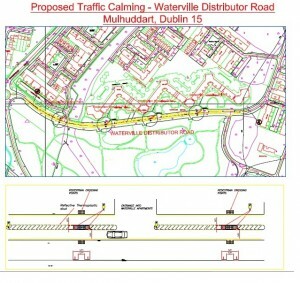 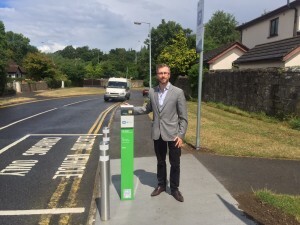 Fingal County Council is bringing forward a proposal for a traffic calming scheme along the Waterville Distributor Road (opposite Waterville Park).